There is a very definite line that separates the good from the great in the consulting world. A great consultant does business based on relationships, but they walk a very thin line. A great consultant must know the client well enough to provide both short and long term counsel that will deliver significant measurable results. Our style is always upbeat, energetic and practical. We want the sessions to be productive, dynamic and fun. We want the team to be engaged, participating in the process so they can make it their own.​​​​​​​ Our goal is always to transfer and teach information to the group in a way that resonates with each person and everyone understands, but we go beyond that. We give practical advice and action steps to the group so they can see tangible results. ​​​​​​​However, they must be distant enough that they can be objective about the brand and those that represent it on all fronts. The consultant’s role is to be an outside eye that understands the market and directs a business, providing tactical moves to accomplish the company’s goals. From large groups to small, We excel at connecting with our audience and relating to both the individuals and the group as a whole. We understand that there are many personality styles and dynamics on any team, and we pride ourself on using our years of experience to quickly identify those and use them as aides to help the audience really grasp the content. We bring not only current information and studies of the topics consulted on, but also life experience in the corporate world. The goal is to give practical and actionable steps to the client to implement immediately. Top tier Fortune 100 & 500 companies as well as startups and growing companies, hire me to consult on an array of topics in my expertise. I deliver an upbeat, energetic experience for my audience that leaves a lasting impact. 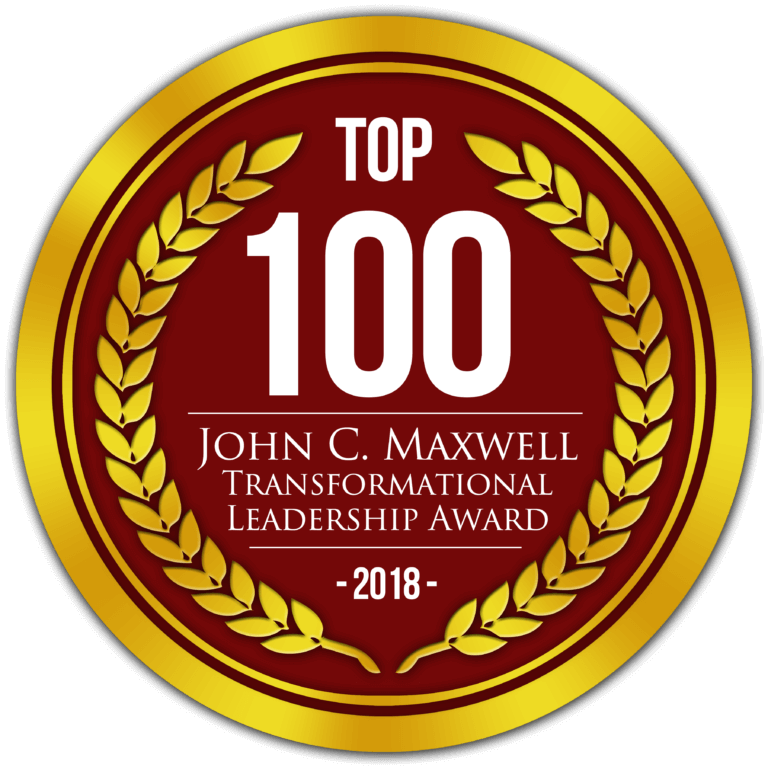 If you are looking to re-energize, re-motivate, renew, and recharge your employees, team, or organization, and help them step into their true greatness… This is for you! A one-off presentation of between 30 mins – 2 hours. 1.) Prompt, professional replies to your phone calls and email messages. 2.) A personal phone or virtual consultation (via skype or zoom) with me prior to your event, so we can better understand how we can best serve you and your audience/ team. 4.) 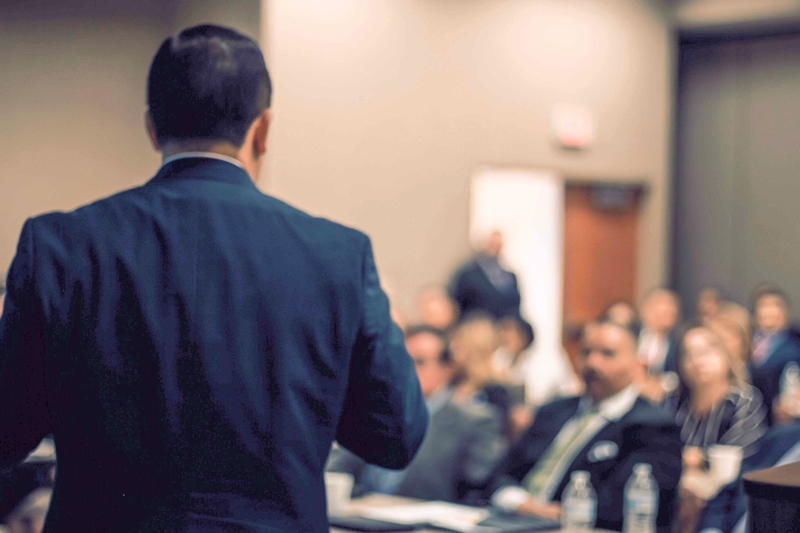 A professionally prepared, dynamically delivered presentation focused on achieving the outcomes you want with your audience. 5.) A follow-up communication after the event from me personally.